We carefully reviewed all contest entries for November and the winner of the Cutest Pet Contest for last month is cindro. She wins a one year premium membership to SecretBuilders. 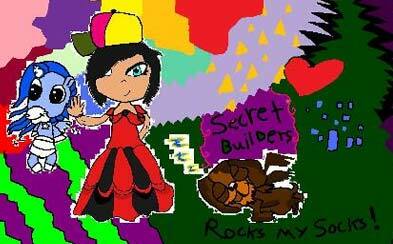 If you see cindro on SecretBuilders, make sure you congratulate her. Enter this month's contest and you might be our next winner!